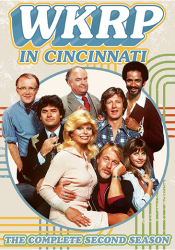 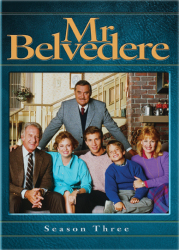 When Pittsburgh sports columnist George Owens (Bob Uecker) and wife Marsha (Ilene Graff), a new law school student, find themselves with little time to spend with their three rambunctious kids, Marsha places an ad for a housekeeper. 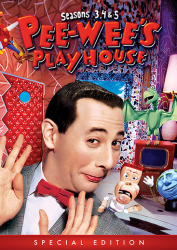 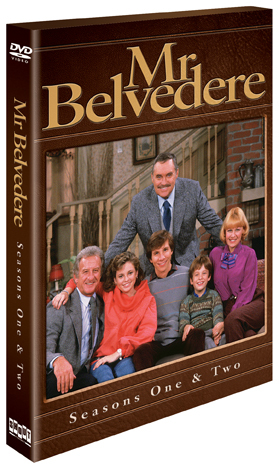 Enter Mr. Belvedere (Christopher Hewett), a quick-witted, refined, portly English housekeeper. 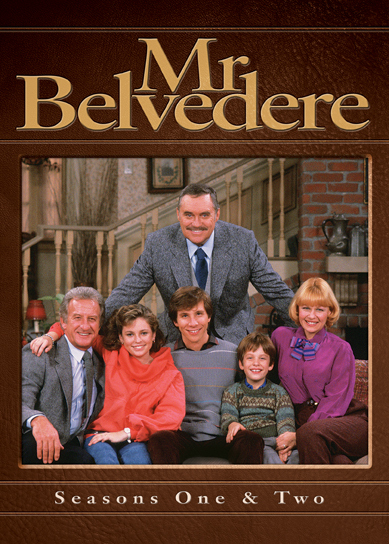 Mr. Belvedere premiered on ABC in 1985 and enjoyed a six season run, but has endured ever since as a symbol of its time. 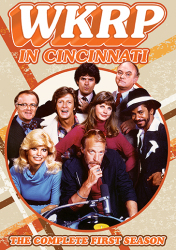 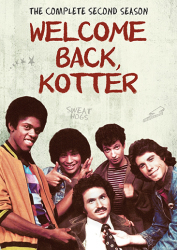 The story of one family trying to have it all-with some unlikely help-the show wasn't afraid to deal with real issues and still make you laugh. 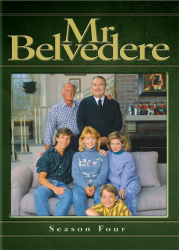 Affectionately remembered (and lampooned), Mr. Belvedere lives on as a cult favorite and an ideal of '80s suburbia.